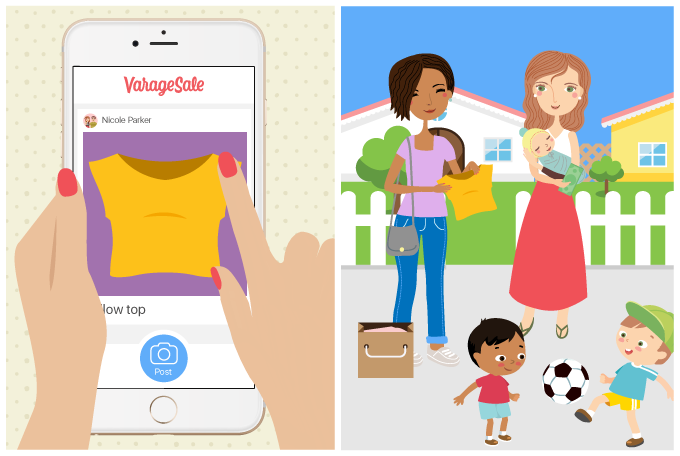 VarageSale is the safer, smoother way to buy and sell locally. Created by a mom, it’s the local marketplace made for people who feel hesitant about buying and selling anonymously. We believe you can find amazing bargains without sacrificing your safety—and we built the app to prove it! Join a community within your neighbourhood and transact with people in the same places where you live, work and play. Follow the safety guidelines set forth by VarageSale and the admin. Admins take care of the community by monitoring for prohibited items and ensuring everyone has a profile photo, name and is willing to meet locally. Chat with your admin—they’re there to help! Sell things quickly and get more bang for your budget. With new stuff posted every day, it’s easy to find amazing bargains on great quality items.